Shady Grove is located in Spivey's Corner, NC, the Hollerin' Capital! 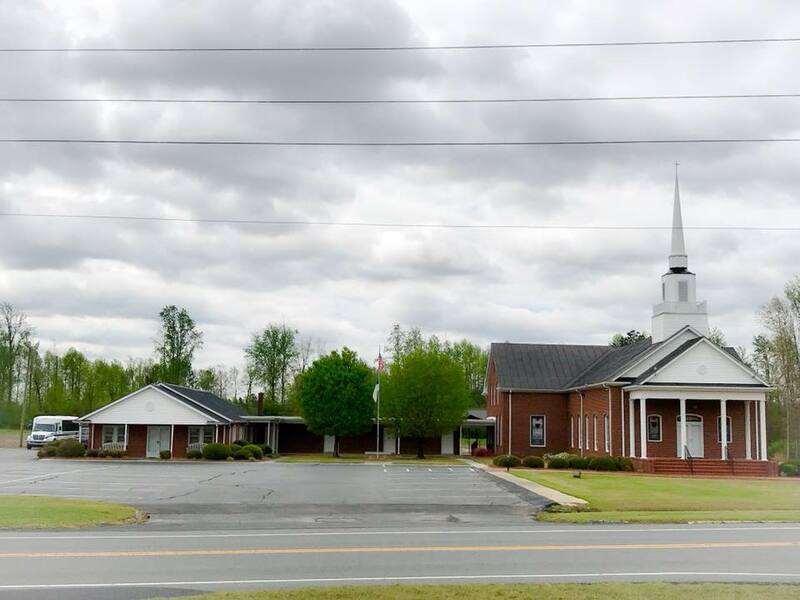 Perfectly situated in Northern Sampson County, our church is only one mile north of the intersection of US Highways 421 & 13, putting us just a few minutes drive from Harnett, Johnston, Cumberland, and Wayne Countys. We are a body of Jesus believers seeking to deepen our love for God and for our neighbors through Christian worship, fellowship, and service to each other and our community.